JASPER -- The Jasper Street Dept. 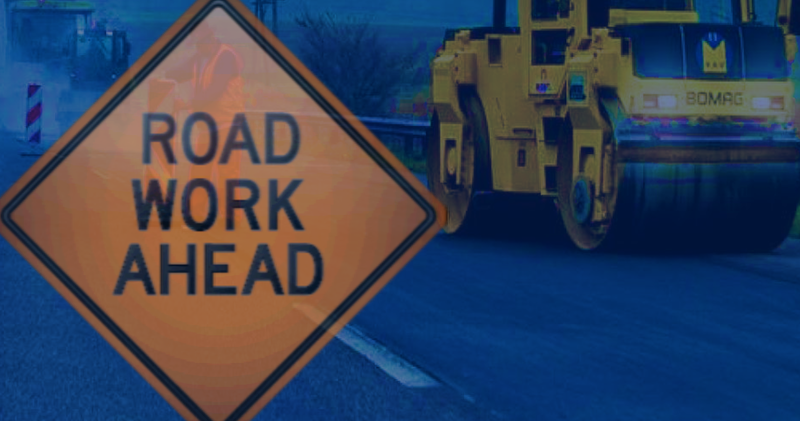 along with Contractor CalCar will be proceeding the next round of milling/paving beginning Thursday, Sept. 20 afternoon & continue throughout the week into the following week. (Sept. 20 thru Sept. 28). The above streets are scheduled for Milling on Thurs & Friday of this week. Paving will follow beginning on Monday, Sept. 24 continuing throughout the week to completion. Motorists will be allowed on these streets, however there will be delays. This schedule will proceed barring inclement weather or any other unforeseen events, at which time it will be rescheduled.